Celebrating the thirtieth anniversary of Stan Sakai's beloved rabbit ronin, Dark Horse proudly presents Miyamoto Usagi's epic trek along the warrior's path in a new series of deluxe compilations, beginning with over 600 pages of Usagi's essential adventures. Collects Usagi Yojimbo Vol. 2 #1-#16 and Vol. 3 #1-#6! o Stan Sakai's series gets the deluxe treatment from Dark Horse! o Over 600 pages of samurai action and adventure! 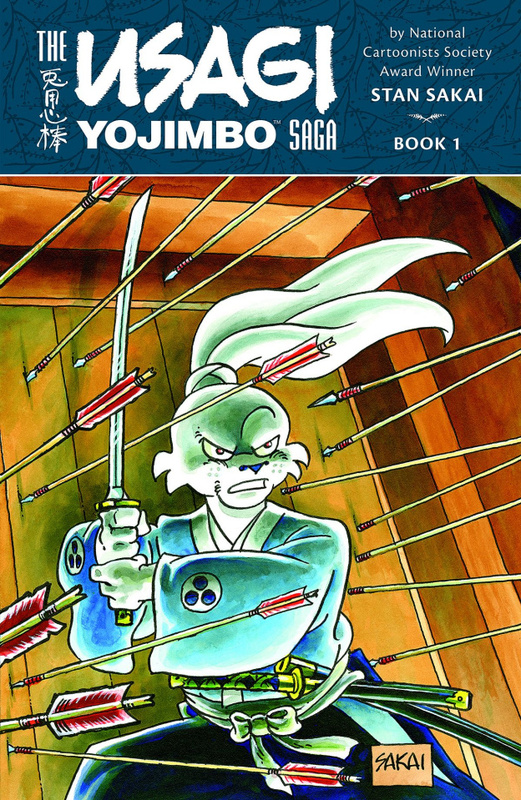 o Usagi Yojimbo has won multiple awards and been published all over the world! o Also available in a limited hardcover of 900 signed copies.